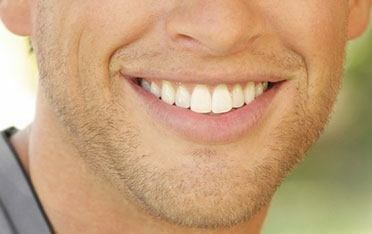 At Distinctive Dental Services, we’re committed to taking care of all your oral health needs. We provide a personalized treatment that also addresses your personal preferences, needs, and concerns. No matter what it takes to make you smile, we know exactly how to make that smile look its best. Contact us today to schedule your appointment, or ask any questions about our services. The Art of “Creating Smiles” is our Passion! If you would like to beautify your smile, please call us today. 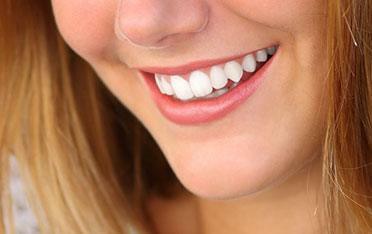 We are eager to give you the attractive smile you deserve!